I'm an author with a split personality, writing as Heather Webber & Heather Blake. I'm a total homebody who loves to be close to my family, read, crochet, and bake cookies. 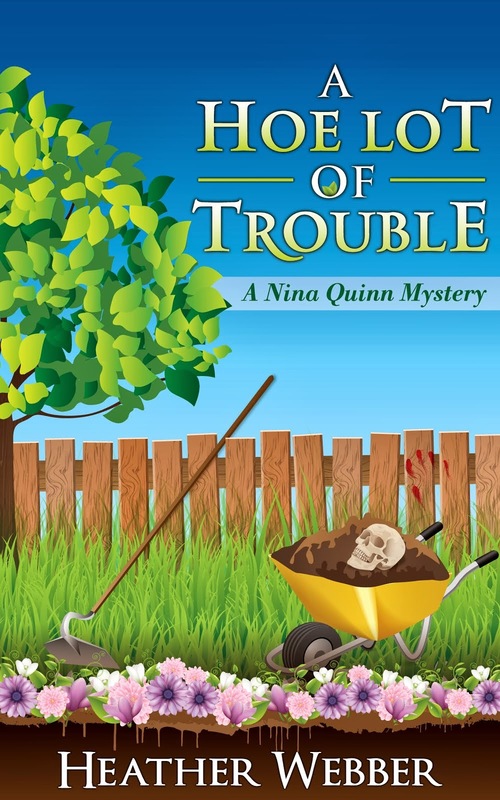 The 6th book in the Nina Quinn mystery series. December 2011.